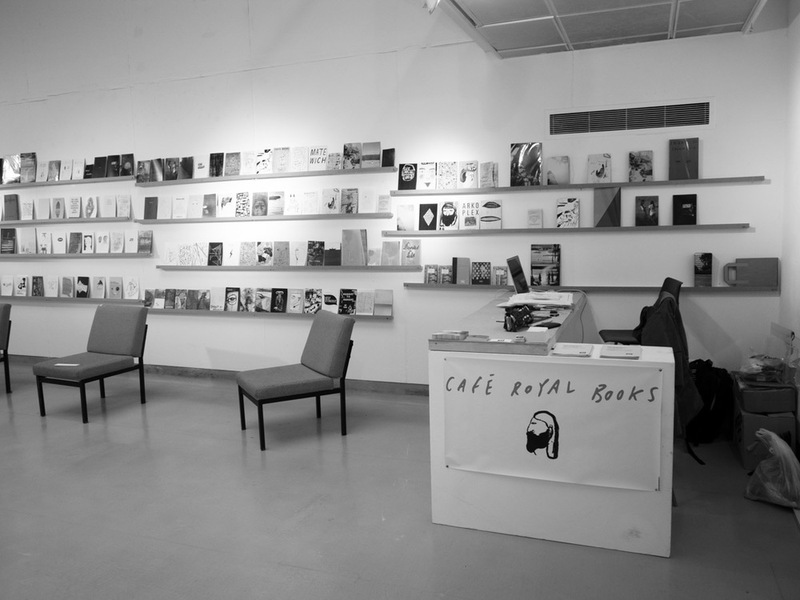 Café Royal Books Library was open to the public during November 2010. 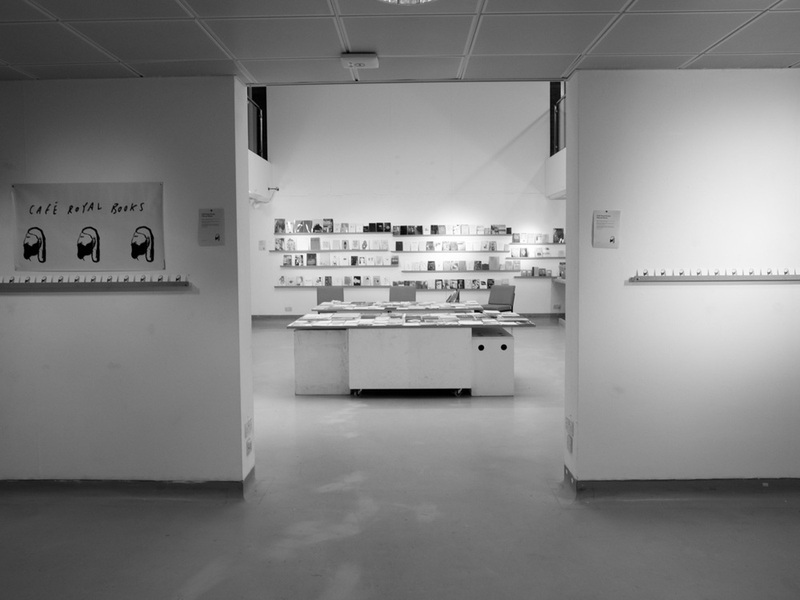 The Library showcased 800 artists’ books and editions. Presented as a reading room. Artists with significant international profiles were invited to submit their titles for inclusion. 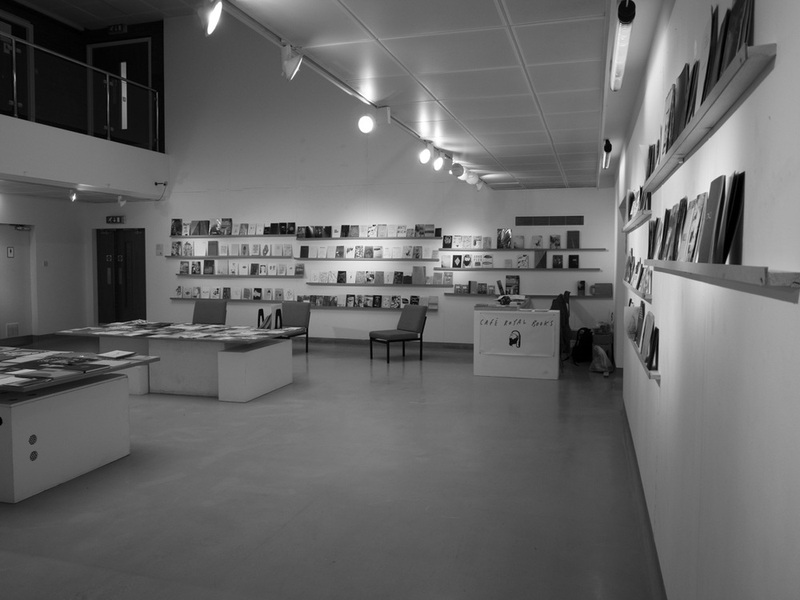 The result was one of the largest international publicly accessible collections and surveys of contemporary artists publications to date.